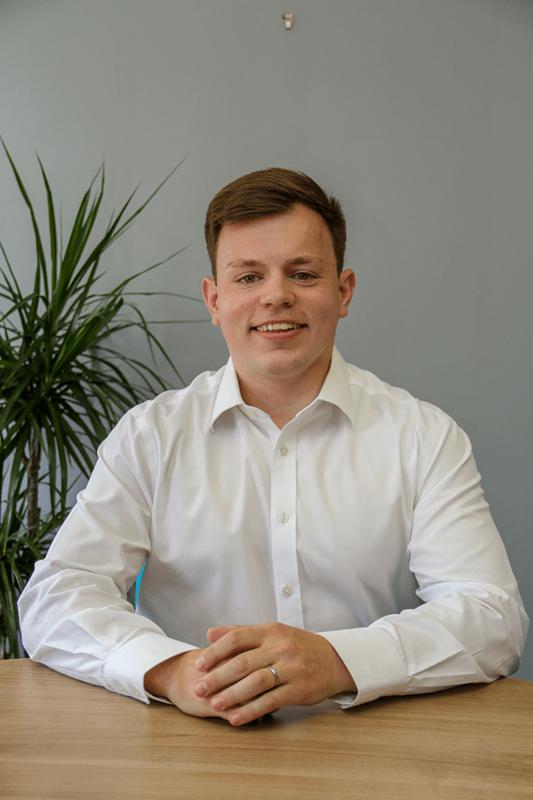 Will joined us in 2015 as our Financial Services Administrator; his interest in financial services was sparked after spending a few years working for a national pensions provider. He is now also a qualified Mortgage Adviser and advises our clients who are seeking mortgage advice. 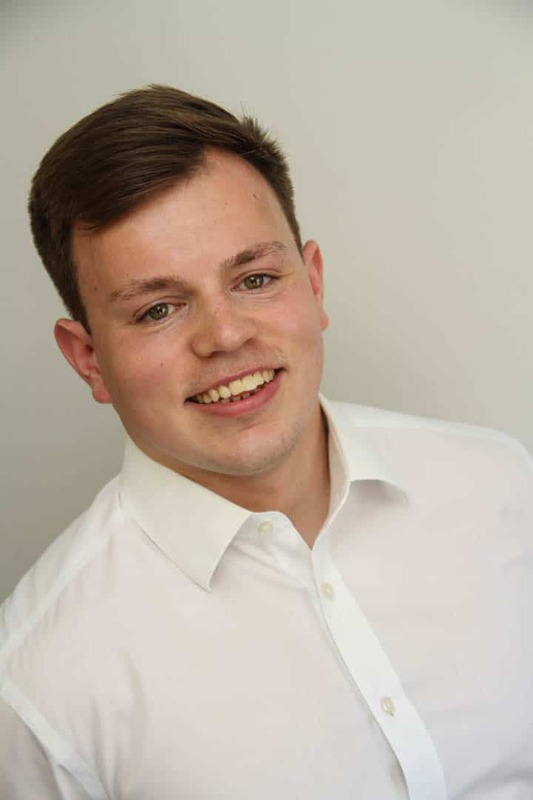 Will is also training to be a Financial Adviser, through shadowing our advisers and completing his examinations. In his day-to-day role, Will advises clients on mortgages, oversees correspondence and keeps our client records up to date. He also manages the full administration process for our financial recommendations, from processing to implementation. Will is an avid gym-goer and enjoys being outdoors, be that walking, running, cycling or simply spending a nice afternoon in the garden with his wife and family. Will also very much enjoys cooking and attempting new recipes when he gets the chance. Getting my Diploma in Regulated Financial Planning (so many long hours of hard work). The family environment, never being bored and having satisfied clients. Doing all of the following in no particular order: going out for drinks with friends (preferably remaining in a state where I can still enjoy the rest of the weekend), a BBQ with my wife and family, a walk along Christchurch beach and watching at least one Harry Potter film. 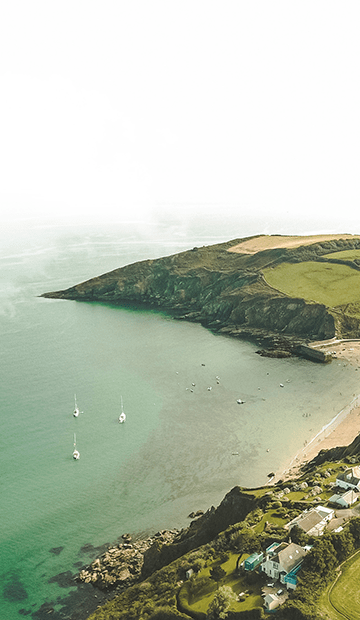 Cornwall – you still have nice beaches, lovely walks and great weather, without needing to worry about flights, luggage allowances etc. Also, I went on honeymoon to Cornwall with my lovely wife, so it brings back wonderful memories. Dr Dre – Still D.R.E. (although sadly this type of music isn’t played on the radio very often). Eating pizza (I’d win gold – easy). Lemon tart, or anything lemony. Kevin Hart, Jack Whitehall and Ali G – this would be such a funny dinner party.